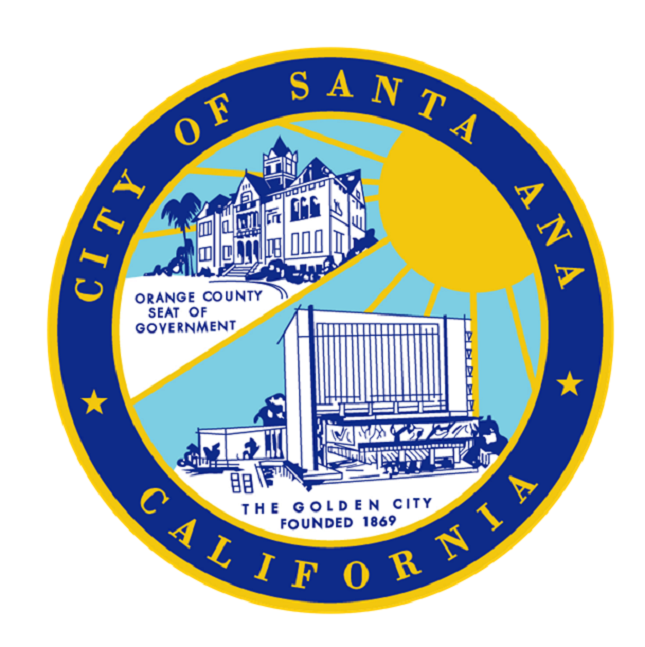 Meeting Assistance: Any person requiring auxiliary aids and services, due to a disability, to address the City Council, should contact the City Clerk's Office 72 hours prior to the meeting to arrange for accommodations. Phone: 714) 741-5040. Public Comments: Members of the public desiring to address the City Council are requested to complete a speaker card indicating their name and address, and identifying the subject matter they wish to address. This card should be given to the City Clerk prior to the start of the meeting. General comments are made during "Oral Communications" and should be limited to matters under consideration and/or what the City Council has jurisdiction over. Persons wishing to address the City Council regarding a Public Hearing matter will be called to the podium at the time the matter is being considered. Manner of Addressing the City Council: After being called by the Mayor, you may approach the podium, it is requested that you state your name for the record, and proceed to address the City Council. All remarks and questions should be addressed to the City Council as a whole and not to individual Council Members or staff members. Any person making impertinent, slanderous, or profane remarks or who becomes boisterous while addressing the City Council shall be called to order by the Mayor.If such conduct continues, the Mayor may order the person barred from addressing the City Council any further during that meeting. Time Limitation: Speakers must limit remarks for a total of (5) five minutes. When any group of persons wishes to address the City Council on the same subject matter, the Mayor may request a spokesperson be chosen to represent the group, so as to avoid unnecessary repetition.At the City Council's discretion, a limit on the total amount of time for public comments during Oral Communications and/or a further limit on the time allotted to each speaker during Oral Communications may be set. PLEASE SILENCE YOUR CELL PHONES DURING THE MEETING. 2. Introductions and welcome from Mayor Jones and Mayor Pulido.